Tajai Massey, known by the stage name, Tajai. He is one of the four founding members of Souls of Mischief. Born in Stanford University, Tajai moved with his family across the San Francisco Bay to Oakland when he was 2 years old. In elementary school Tajai met fellow Souls of Mischief member A-Plus, and the duo began their nascent rap careers. 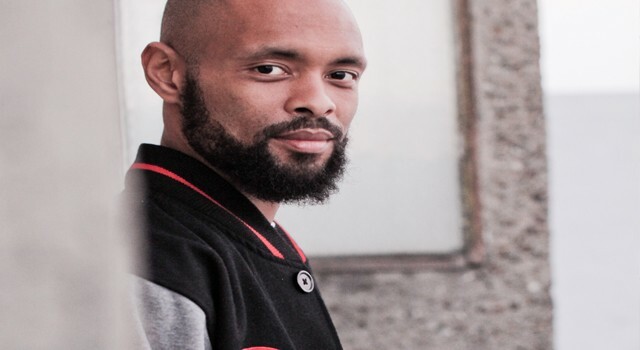 Tajai eventually introduced A-Plus to future Souls of Mischief members Phesto and Opio, and the group formed in high school before releasing their debut album ’93 Till Infinity on Jive Records in 1993.